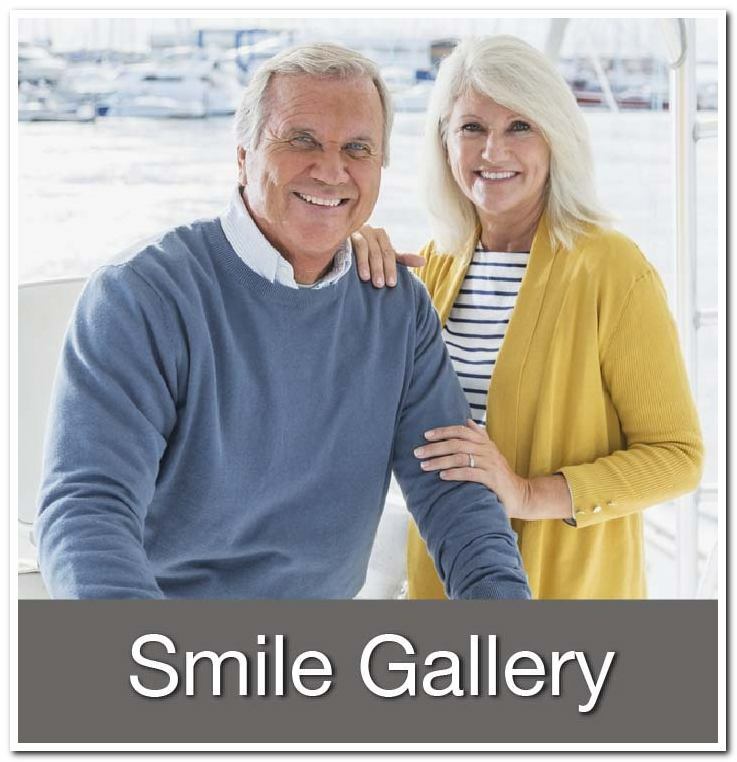 As a valued patient of our practice, when you recommend Dentistry by Design to your friends and family, we see it as the highest compliment we can receive. 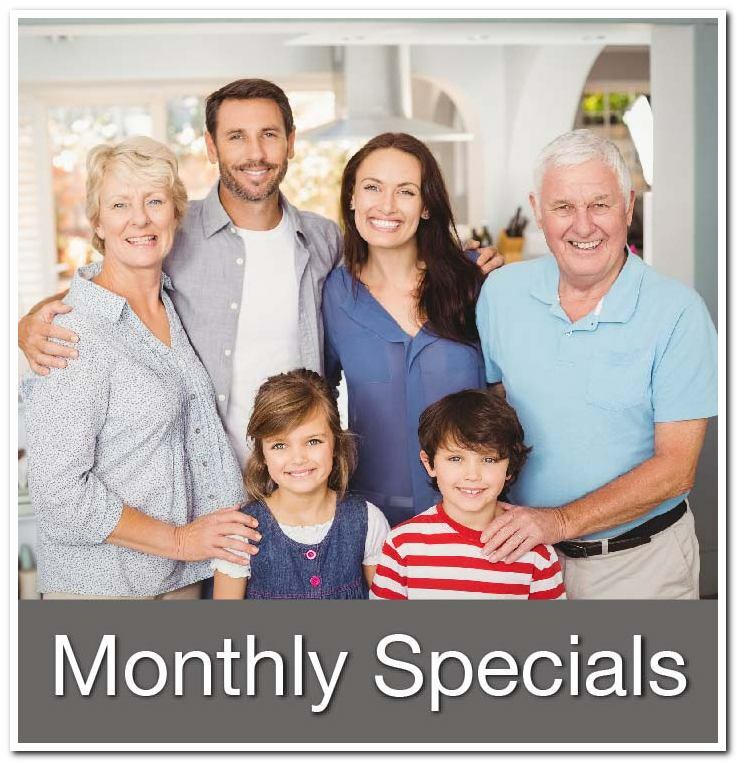 Our team strives to earn your referrals by providing the most exceptional dental care service around. 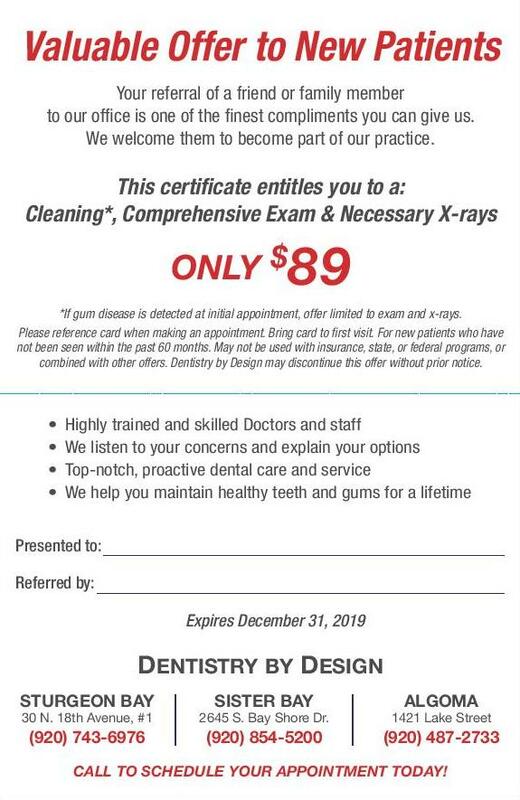 When you use our Care Enough To Share Cards (CTS) to make a referral of a new patient to Dentistry by Design, your friends and family will receive a great discount on their first cleaning, while you will get to select a DBD Reward for each qualifying referral! 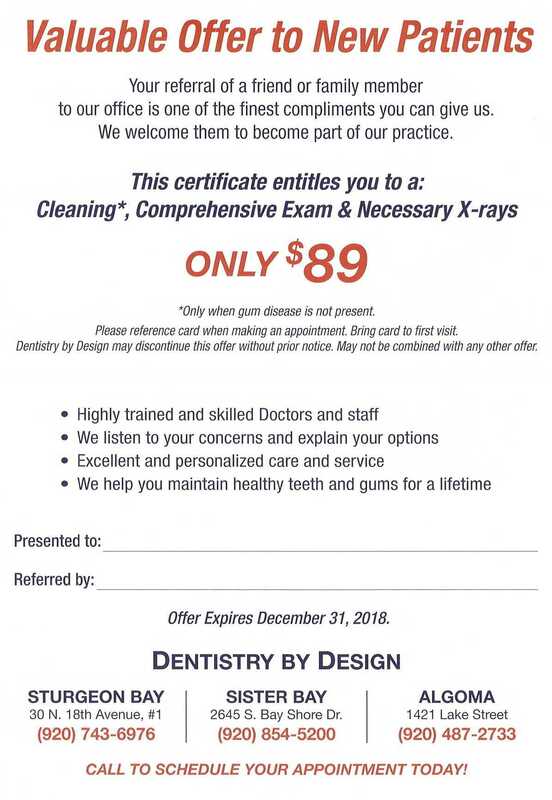 New patients referred to DBD using the CTS card will receive a cleaning, exam and any needed x-rays for only $89 on their initial visit. For your qualifying referral you will be able to select one reward from our DBD Reward list found below. 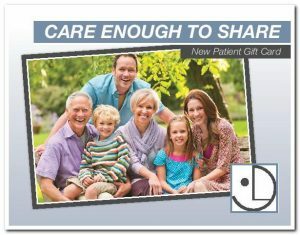 CTS cards are available at each of our locations or you can print one to share by clicking the link below. To ensure you receive a DBD Reward for new patient referrals please note that the following must take place. 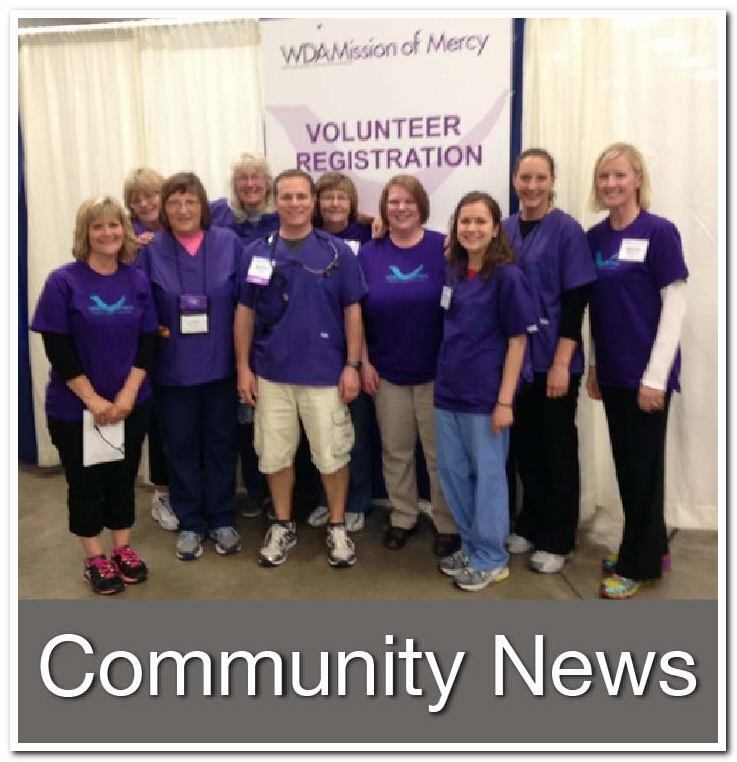 PLEASE READ: *The referral of a member of the same household does not qualify for a DBD Reward. 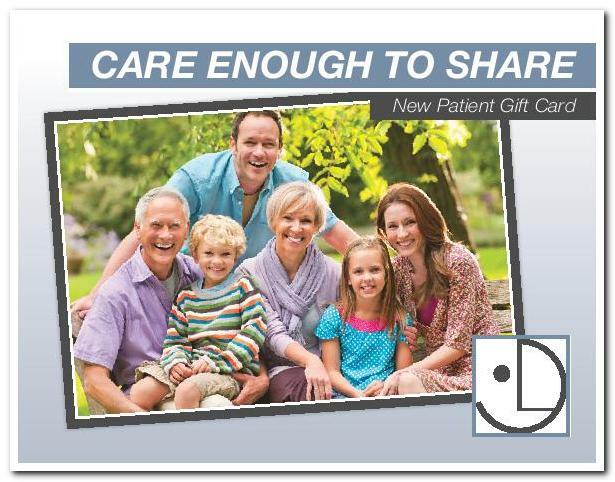 Referral patient (new DBD patient that has not been seen at a DBD practice in the last 60 months) must present completed card at time of first appointment for referrer (current DBD patient) to receive a DBD Reward. Rewards will be given after new patient’s first appointment. Referral credit can be applied to any dental service or procedure at DBD, however it may not be applied to previously paid-for services, CareCredit, or Springstone credit transactions. The CTS promotion may not be combined with any other offer or applied to prior visits. Rewards are non-transferrable. Must be 18 years or older to receive Rewards. This program is subject to change and can be discontinued at any time. Federal Law prohibits DBD from offering this promotion (referral reward/drawing entry) to anyone who is receiving services as beneficiaries under Medicare or state health programs such as BadgerCare.